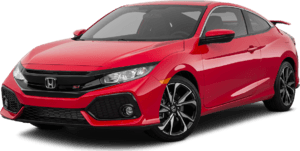 Keyes Woodland Hills Honda offers many automotive products and services to our Los Angeles, California area customers. 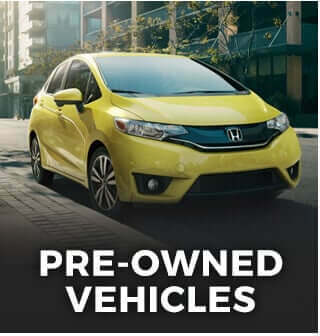 From quality new Honda vehicles to used cars, we know anyone looking for a vehicle near Los Angeles will likely find what they want at our dealership. 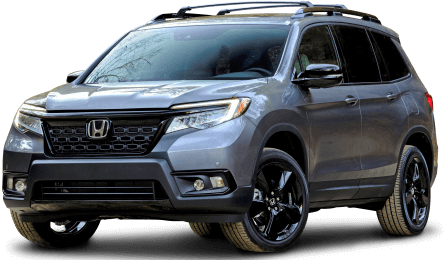 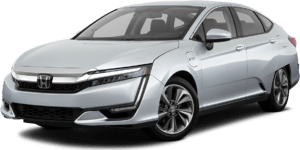 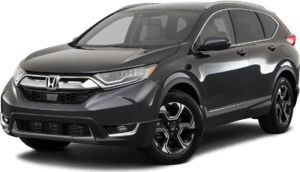 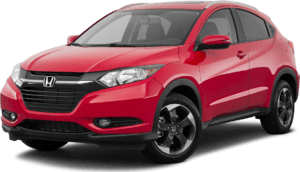 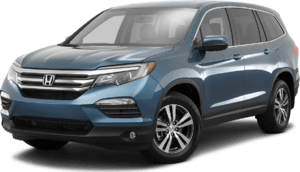 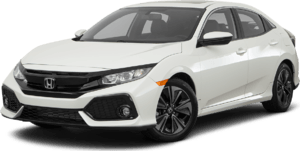 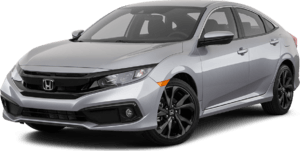 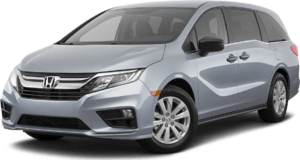 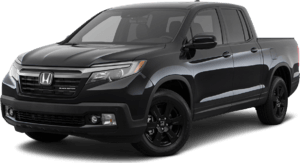 We carry a comprehensive line of Honda vehicles, including the Civic, Accord, Odyssey, and CR-V, making us a good choice as your Los Angeles Honda car dealer. 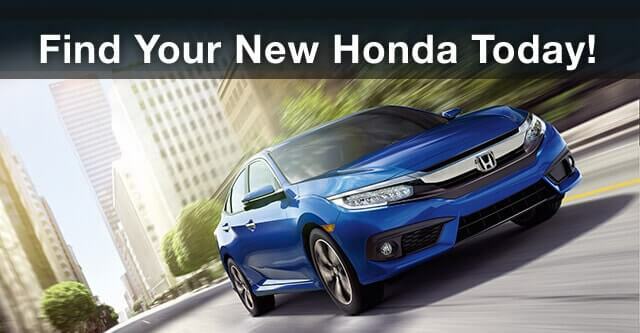 Call Keyes Woodland Hills Honda or come visit us in person. 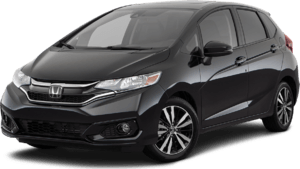 We're convenient to the Los Angeles area, located at 6111 Topanga Canyon Blvd. 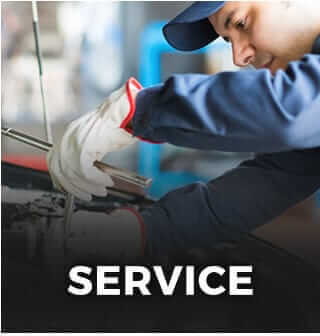 in Woodland Hills, and look forward to helping you with your automotive needs.